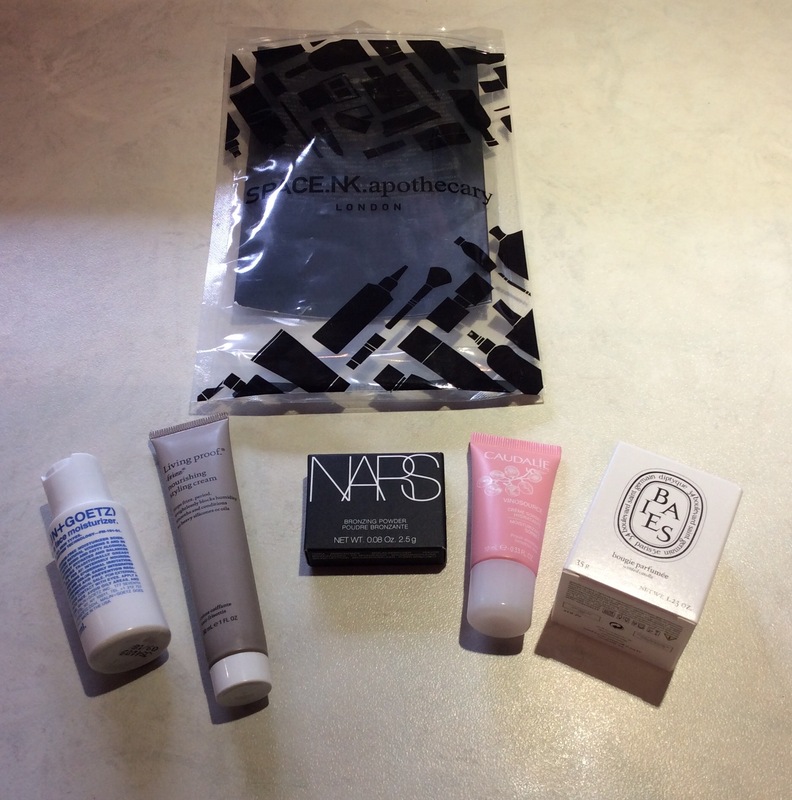 I personally love the selection of products available in Space NK – although as always I try to purchase when gifts with purchase, special offers are on. 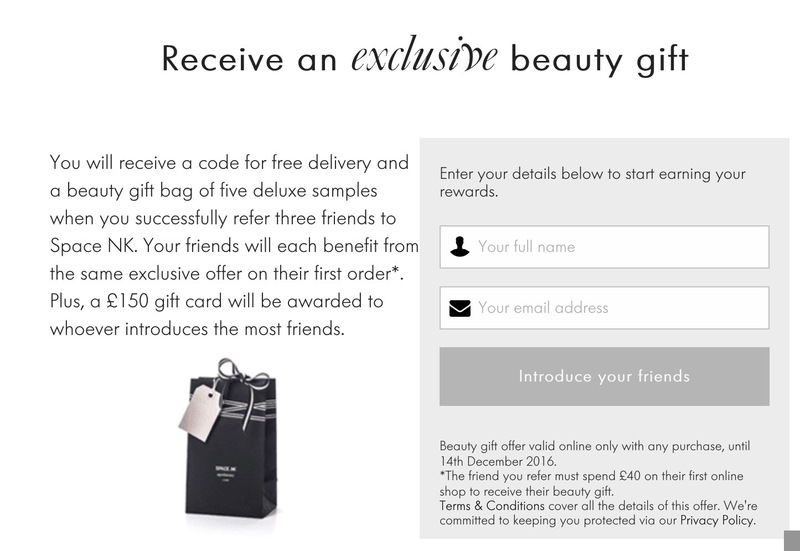 I also love the extras you receive when you sign up to their N.dulge scheme as well – you receive / can collect a free gift in store on / in the month of your birthday (just need to remember to enter your details – usually will receive an email to remind / advise you when to collect your gift), special offers throughout the year and money off once you obtain enough points from purchases, which can be redeemed online or in store. 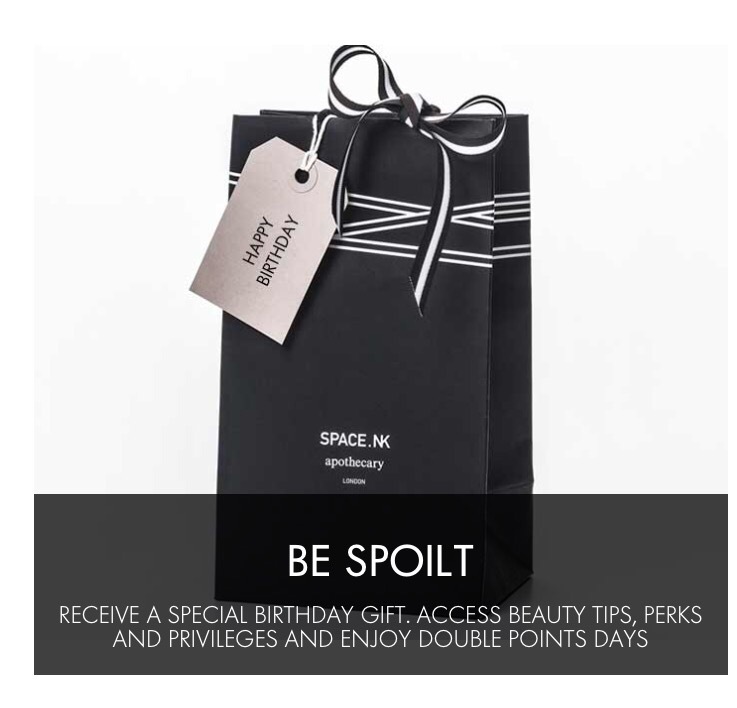 I definitely would recommend taking a look at the Space NK site and consider taking advantage of the current free beauty gift with purchase(s) offer, if you just want to treat yourself or get some gifts. Great opportunity to sign up to their N.dulge scheme as well. I hope you found this useful and would love to hear what you think of the Brands / products Space NK stock or if you have or are thinking of taking advantage of this offer. I have now included a photo below of the free beauty gift as my friend has just received hers, through my refer a friend link – arrived v quickly and a beautiful free gift – five deluxe samples/travel sizes – remember though you might receive a different version of this gift but if this is the gift you want the sooner you place your order the more likely you will receive this version – hope this helps.